Game of Thrones season 8 episode 1 is out now and available across the world. In India, the show is available on Hotstar, while the HBO original is available via the HBO Go app in the US. Game of Thrones is based on George R. R. Martin's A Song of Ice and Fire series of books, although the TV show has gone far ahead of the books at this point. While book fans are still waiting for Winds of Winter to be published, Game of Thrones season 8 is likely to feature most of the events of that will take place in the book titled A Dream of Spring, given that this is the final season of the TV show. 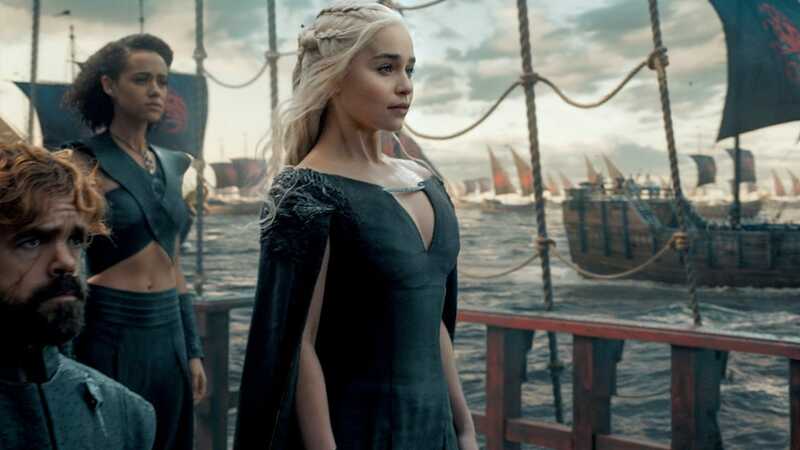 If you want to watch Game of Thrones season 8, we're here to help.